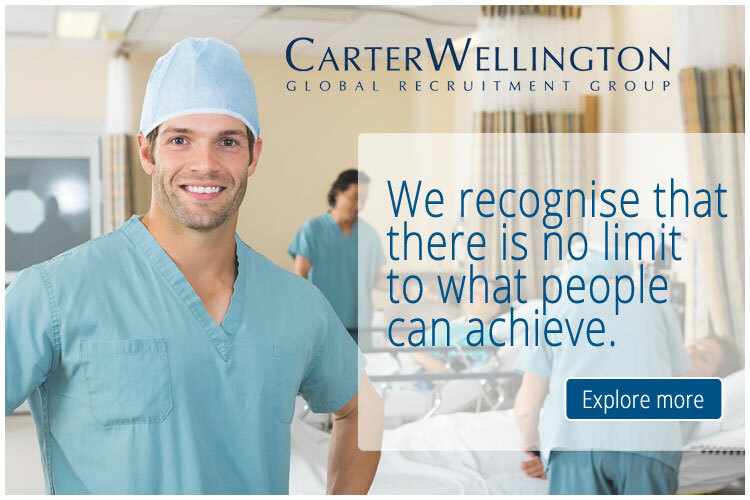 Want to work with a Radiology Group, who is a wholly NZ radiologist owned and operated company, who is dedicated to excellence in radiology services? Our radiologists, MRTs, sonographers and administration staff are highly valued and experts in their fields. We are seeking a Medical Radiation Technologist based at our busy branch in Papakura which operates until 9pm on weekdays and on weekends. The role involves using Canon/Shimadzu DR for general x-ray. You will be part of a professional and collegial team, working often with a second MRT, a receptionist and sonographers. Our radiologists are also always available to discuss cases where needed. The Radiology Group provides a high quality service both in the standard of imaging and reporting to our referrers, and in the delivery of a caring and empathetic service to our patients. Applicants must be suitably qualified and hold current registration with the Medical Radiation Technologist Board. In return for your dedication, enthusiasm and great work ethic we offer competitive remuneration, a great work environment and fantastic opportunities for career progression. If you feel that you have the right mix of technical and personal skills then we would love to hear from you.